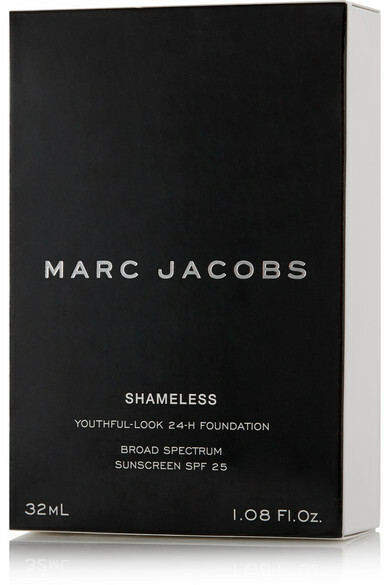 We never jet-set off to exotic destinations without packing Marc Jacobs Beauty's SPF25 'Shameless' foundation in our cosmetics bag. 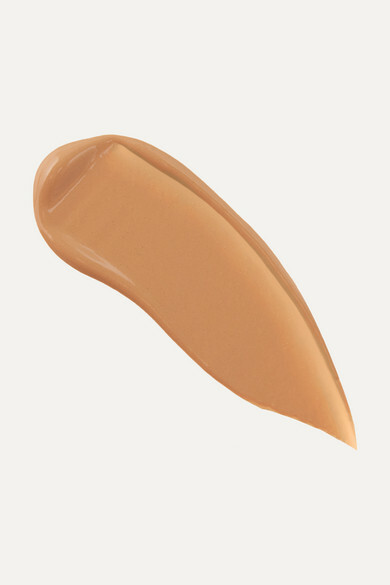 Long-lasting and blendable, this tinted liquid formula provides sheer coverage and feels smooth and weightless on the skin. Create a laid-back, beachy look with a swipe of water-proof mascara and your favorite lip balm.